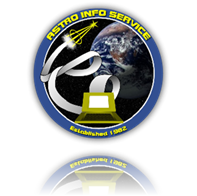 The creation and utilization of the International Space Station (ISS) is a milestone in space exploration. But without the Space Shuttle, it would have remained an impossible dream. 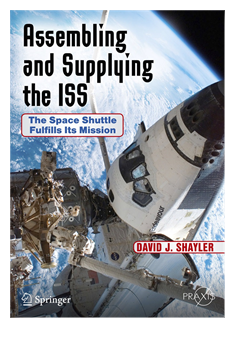 Assembling and Supplying the ISS is the story of how, between 1998 and 2011, the Shuttle became the platform which enabled the construction and continued operation of the primary scientific research facility in Earth orbit. missions carried the majority of the hardware needed to build the ISS and then acted as a ferry and supply train for early resident crews to the station. Building upon the decades of development and experience described in the companion volume Linking the Space Shuttle and Space Stations: Early Docking Technologies from Concept to Implementation. The experience and expertise gained through these missions allows space planners to improve space construction skills in advance of even more ambitious plans in the future.